There are a few milestones in your kid’s life where you, as a parent, may experience a whole range of mixed emotions. Sure, it’s lovely to see them off to their first day at school, carrying their little backpacks and feeling happy about the future – but it’s also quite sad to realise that their days at home as toddlers are long past. Sooner or later, they’re going to start dating as well which is a normal and quite healthy part of growing up but to you, as their parents, the prospects are rather terrifying. Before you know it, they’ll be obtaining their driver’s license and begging to borrow your car so that they can cruise around with their dates – and those days of walking to school with their little backpacks seem so very far away. Luckily, there are ways to cope with all of these changes and make them a bit less bittersweet. 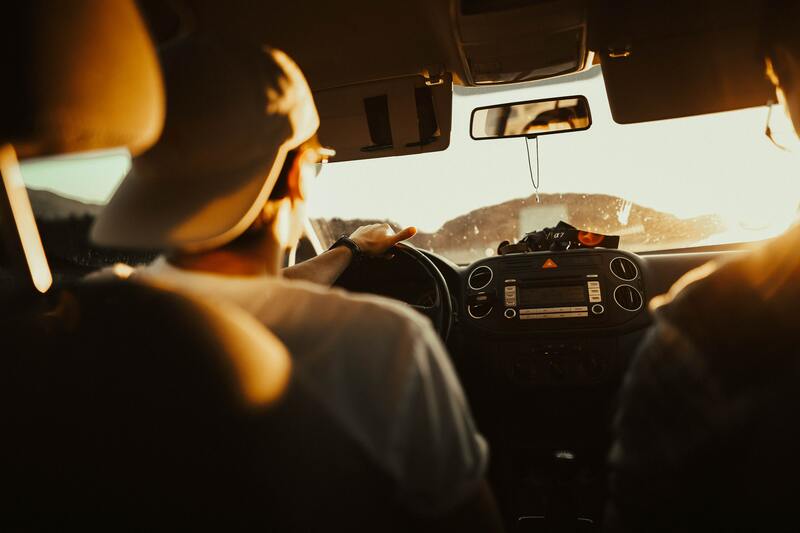 It might make it a bit easier for you to chill out, so to speak, while they’re out driving with their friends – and you may not even feel that resentful when they’re off to college in a few years either. 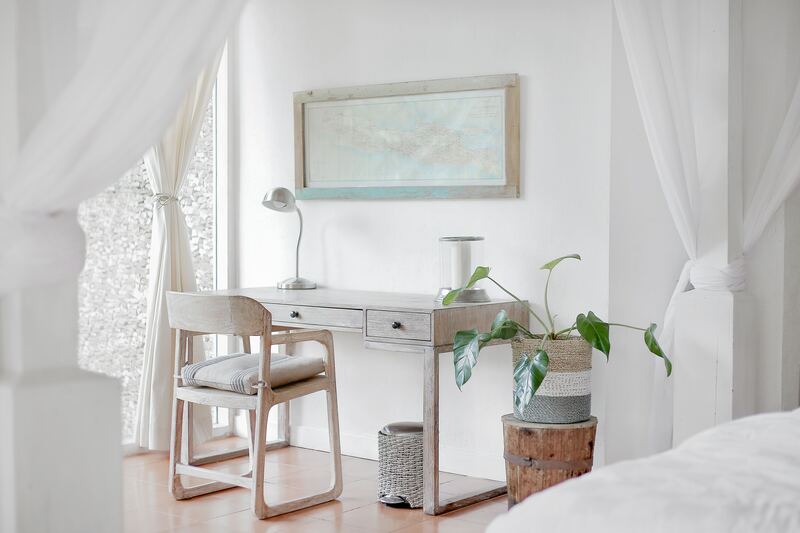 Here is a handful of cooling tips to deal with that empty-nest syndrome so that you can focus on being happy about the future and everything that you have to look forward to. While the pain of having an empty nest is true for most parents when their kids are moving out, some do handle it a bit better than others. You’ll have the parents who drive to their kids’ college once a week just to pick up their laundry for them, calling them twice a day and saving their roommate’s number as well just in case – while others, however, are out living their own lives instead. Needless to say, the latter tend to cope a bit better with all of this. They have embraced the new chapter in their lives and realised that an empty nest comes with a lot of extra freedom as well; go on that vacation, finally, find a couple of new hobbies, and rekindle the love you have with your husband, boyfriend, or that handsome neighbour down the road. Coping with an empty nest is, in short, all about reinventing yourself and coming to terms with the fact that raising children doesn’t have to be your entire identity. It was a big part of who you were, for sure, and you probably did an excellent job as well – but now your job is to focus on yourself and trust that you put in some fantastic effort for more than eighteen years. That’s a pretty long time to be invested in one role, though, and it’s no wonder that you’re struggling a bit with letting go right away. This transition should actually start long before your kids are leaving the house, however, and it’s going to be much easier to cope with the changes if you’re able to slowly ease into your new role. Before they’re off to college for good, you could try to think about where your biggest stress factors will be once they have left the nest. If you’re worried about their somewhat reckless driving and whether or not they’re going to get themselves into too much trouble, you could always try to talk to them about this like grown-ups. Don’t point out everything they did wrong in the past, though, but talk about number and statistics instead and point out that you’re just a bit worried when they’re out driving. That way, they might feel a bit more inclined to let you install an app in order to keep an eye on their driving – or you could treat them to a private number plate as this will make it much easier to keep their vehicle safe. You can start by checking out this special offer – private number plates at just £22.99 plus fees to make it a bit easier to stay calm when they’re out on the road. Being worried about a young adult’s driving is, after all, one of the most responsible worries you could have, seeing that they’re a bit more dangerous on the road than the rest of us. The key to dealing with this new chapter in a healthy way is, of course, to find a balance between focusing on yourself and refusing to let go of your children once they grow up. The best way to do this is to accept that you’ve completed your job as their sole provider but still allowing yourself to call and check up on them sometimes. They still need you, you know, and it doesn’t really matter if they’re 14 or 40; they’re always going to need their parents. From now on, it’s going to be more about emotional support rather than needing you to put their dinner on the table, though, so embrace this new role you have in their lives and get to know each other as adults instead. Focus on everything you can do to support them, for example, now that they’ve left the house and try to be there for them during their college crises and mixed up identity roles. Our early 20’s can be quite stressful as well and particularly when they’re trying to get their degree while also figuring out how the world works and where they even fit in. That’s the great news in all of this, though; your role as a parent will never really go away, it will just change into something else. Allow them to make their mistakes so that they can figure out how things work and just be there for them in case everything should fall apart. That way, it might be a bit easier to let go and let them drive off to college without feeling like you hardly have a purpose anymore.